Home » FREEBIES » Shopkick ! Get $3.00 INSTANTLY = Just for Signing up! Then Earn more. Shopkick ! 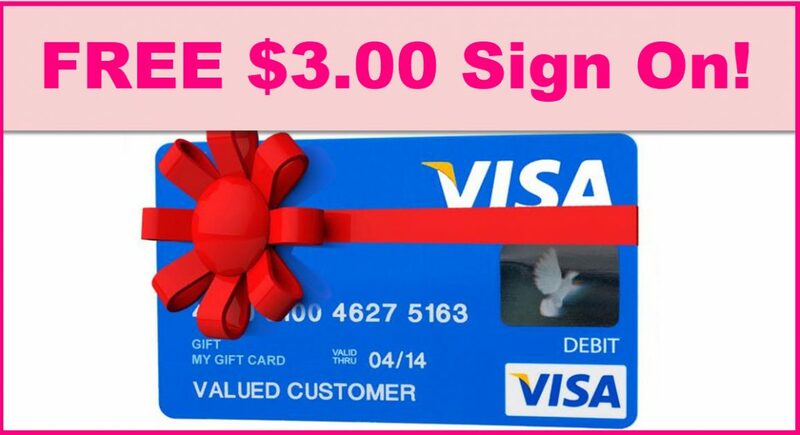 Get $3.00 INSTANTLY = Just for Signing up! Then Earn more. If you have not signed up for Shopkick [ CLICK HERE ] then , girlllll – you crazy! You will get $3.00 INSTANTLY , just for signing up ( you don’t have to do anything ). Then, after that, you’ll earn money just for scanning items at stores. I bring it along with me EVERYWHERE and then cash in right before birthdays or Christmas. It’s honestly the easiest money you’ll EVER make. Just [ CLICK HERE ] to get going – like now because the $3.00 bonus will not last. Get ALL THIS FREE = PLUS Make $3.00 !